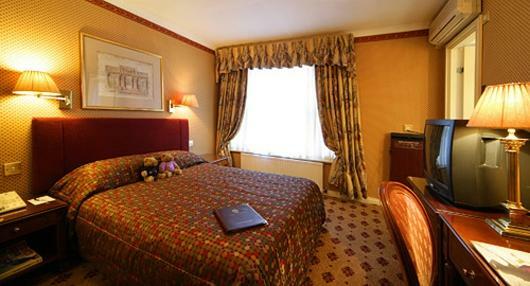 All the rooms in our Victorian town house hotel are en-suite and offer all the luxury facilities you would expect from a quality hotel including individually controlled air conditioning and heating, satellite television, telephone, computer modem socket, mini-bar, trouser press, writing desk, hairdryer, and wireless internet access. 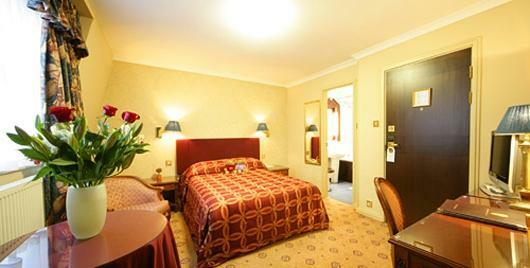 An upgrade to our Executive rooms will allow more floor space, a larger bathroom, and a private safe. 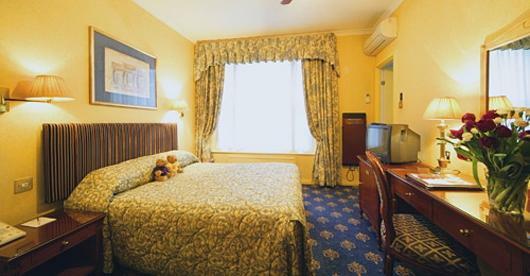 Baby cots are available for children up to 3 years of age and would be provided free of charge. 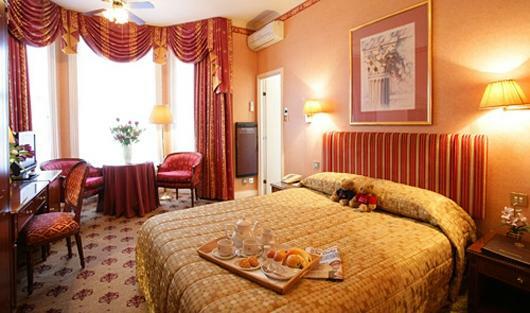 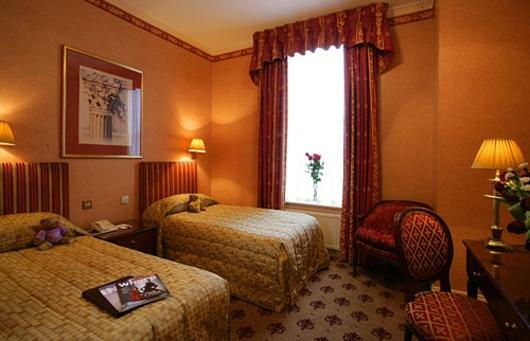 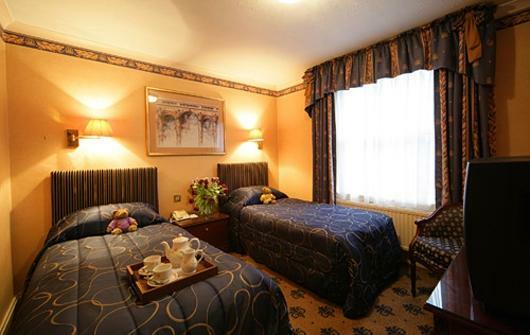 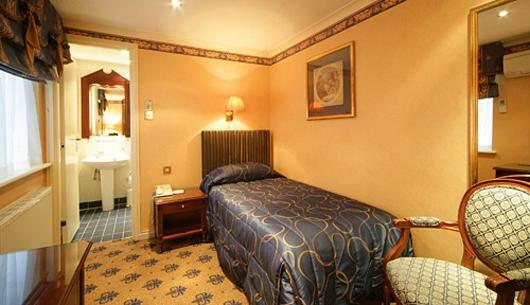 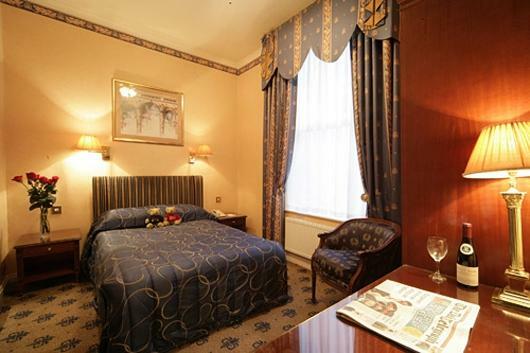 Whatever your requirement may be during your stay at the London Lodge Hotel, we will be happy to assist you.